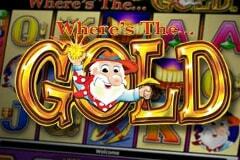 We all know that Australia is in love with pokies like no other country. 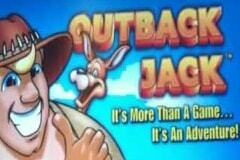 It’s only natural, then, that one of the world’s biggest manufacturers of poker machines is right here in our country. 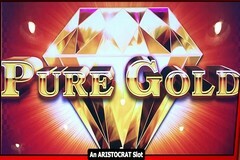 Aristocrat is one of the biggest names in the gambling industry, having been creating machines for both land-based casinos and online operations for more than 60 years now. 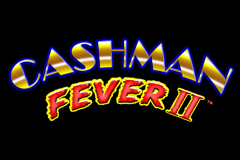 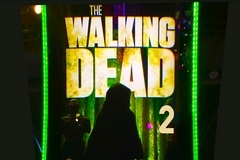 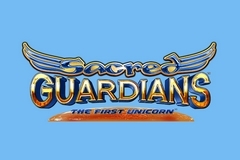 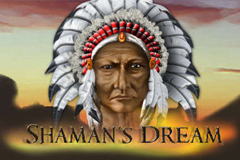 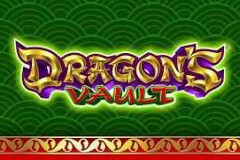 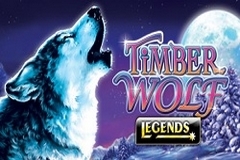 The company creates classic games that stand the test of time, giving them one of the best reputations in the gaming sector. 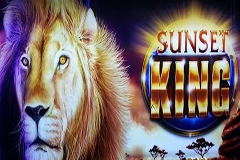 Aristocrat is a major Australian gaming supplier that has developed a strong presence in both the live and online gambling industries. 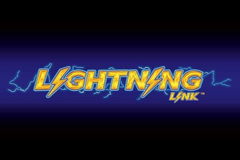 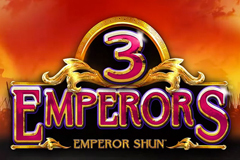 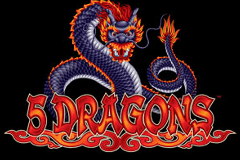 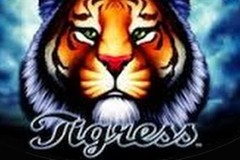 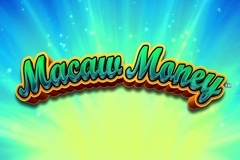 In fact, the company is one of the largest suppliers of pokies to casinos worldwide, and is particularly successful in their home market of Australia. 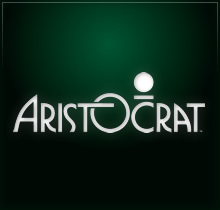 Founded in 1953 by Len Ainsworth, Aristocrat is now listed on the Australian Stock Exchange and employs more than 2,200 people in several offices around the world. 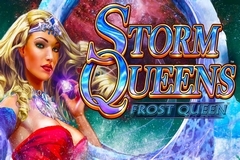 Aristocrat’s online pokies tend to look slightly dated by current standards, but you shouldn’t necessarily let that dissuade you from playing them. 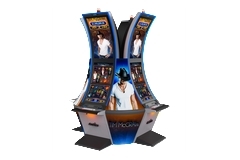 As one of the oldest companies in the gambling game manufacturing world, they have consistently produced good poker machines with a classic look and feel that makes their products popular and relevant to this day. 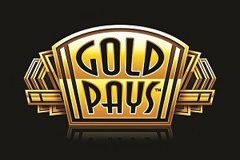 Most of the pokies they create for online casinos today are five-reel machines with a limited number of paylines (anywhere from five to 25). 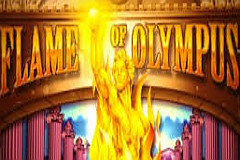 However, there are also some 243 Ways games, as well as other formats, so there’s some variety here if you like mixing up your gameplay to keep things interesting. 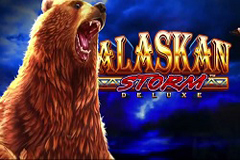 As we’ve already mentioned, these games can look a little-old fashioned: you won’t see any extensive animations, cut scenes, or voice acting in any of their games. 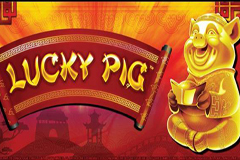 Instead, you get a straightforward gaming experience with simple graphics and a clean, crisp interface that’s easy to follow. 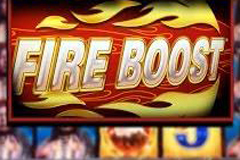 That may be a benefit to some players who have trouble keeping track of what’s going on in busier games. 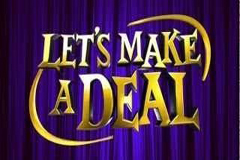 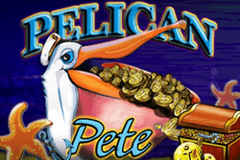 When it comes to payouts and features, however, these games are just as good as any you will find in the online casino industry. 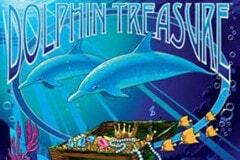 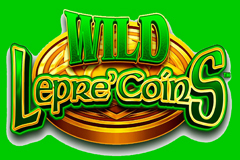 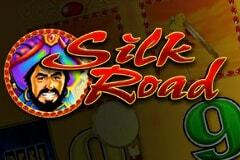 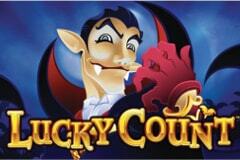 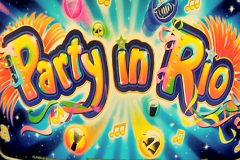 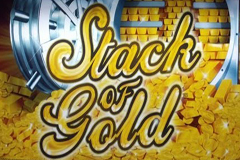 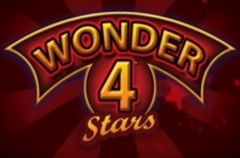 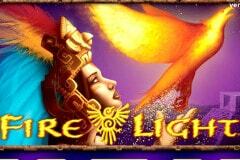 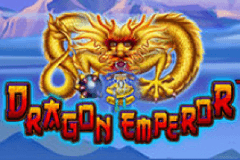 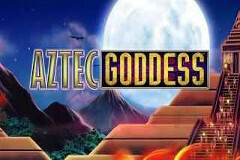 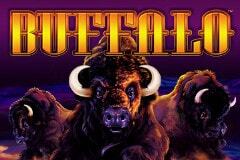 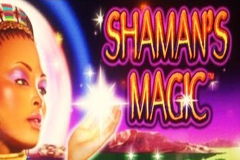 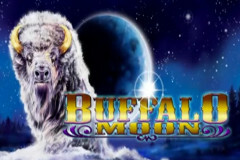 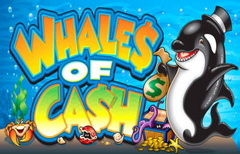 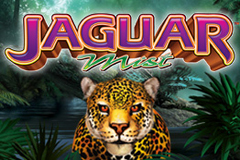 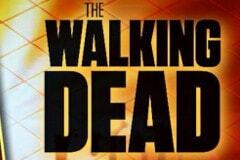 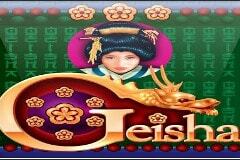 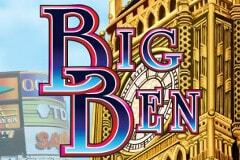 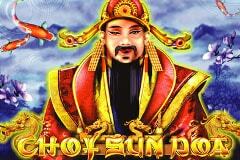 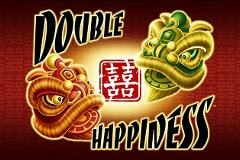 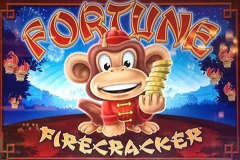 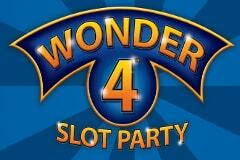 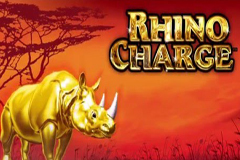 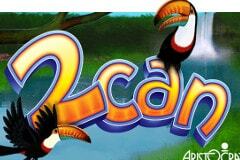 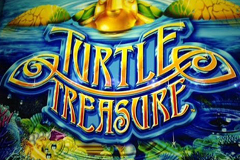 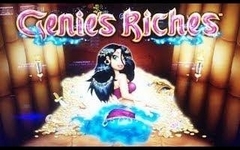 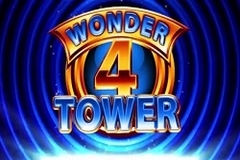 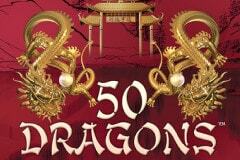 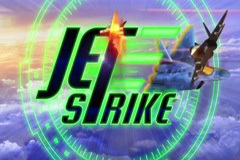 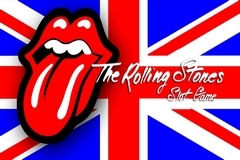 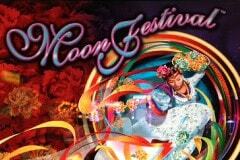 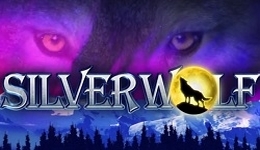 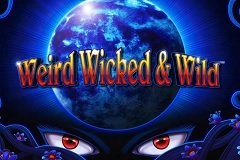 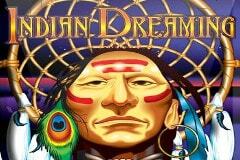 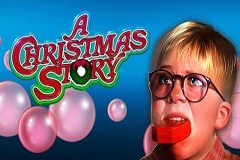 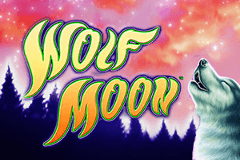 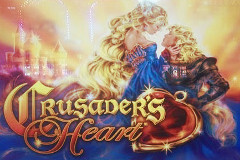 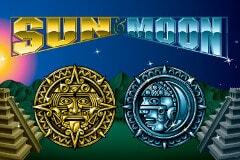 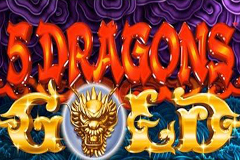 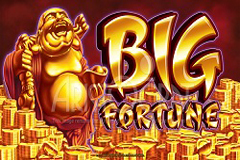 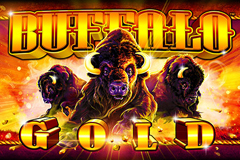 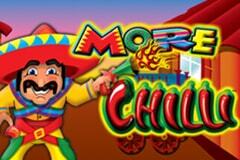 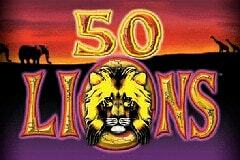 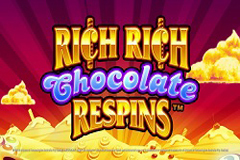 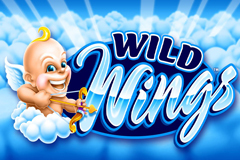 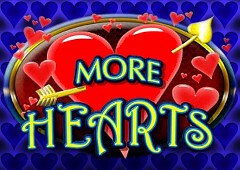 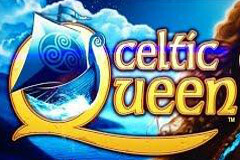 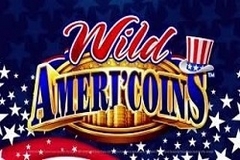 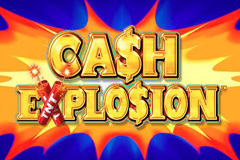 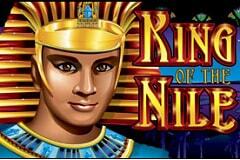 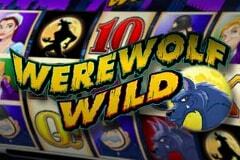 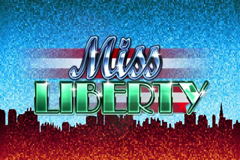 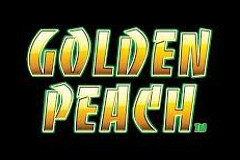 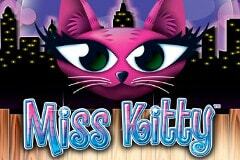 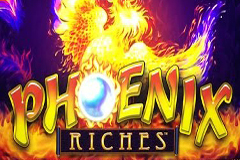 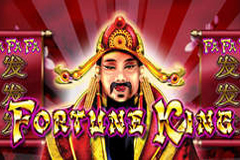 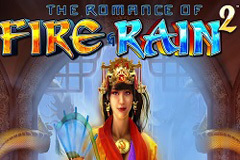 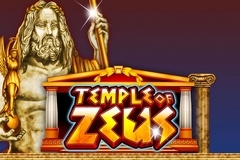 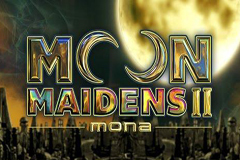 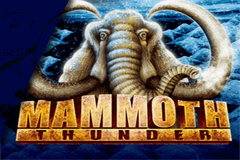 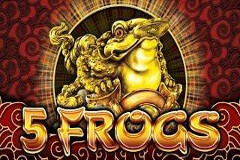 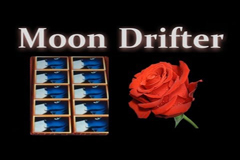 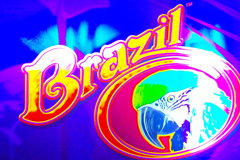 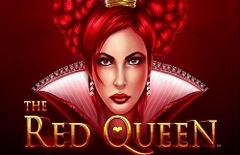 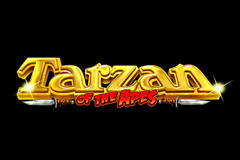 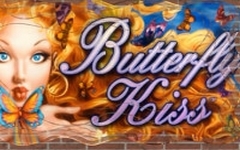 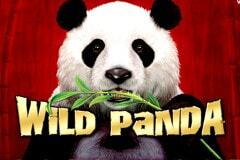 Many of the games in this collection feature free spins rounds and other bonuses. 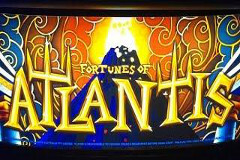 Many of these machines are also quite volatile, which may or may not be to your tastes: it means that while you may go on some longer losing streaks than normal, you also have a better chance of hitting a big prize on any given spin. 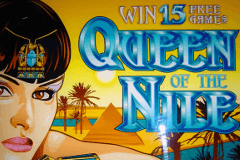 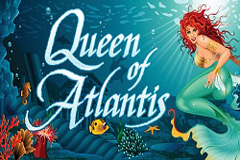 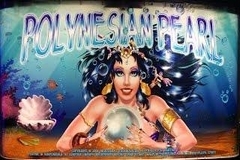 Queen of the Nile: One of the most iconic games ever created by Aristocrat, the original Queen of the Nile is a 20-line, five-reel poker machine that uses a very strong Egyptian theme. 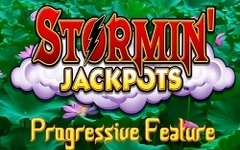 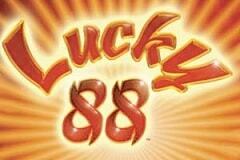 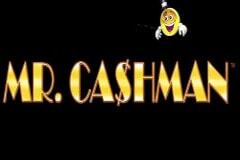 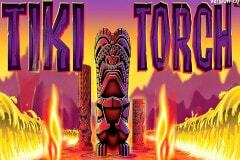 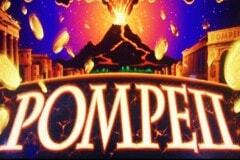 This version of the game is a very classic pokie, with a wild and a scatter but no additional bonus rounds. 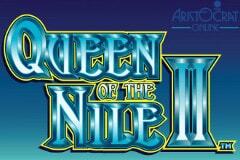 If you want to play similar games with more modern features, you might want to try Queen of the Nile II, or Queen of the Nile: Legends. 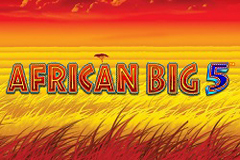 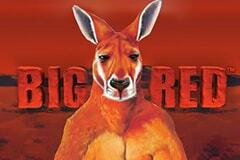 Big Red: If you want to play something that feels a bit closer to home, big read features an Australian outback theme that has made it popular not only here, but around the world. 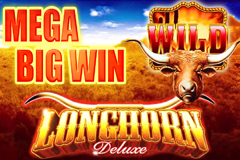 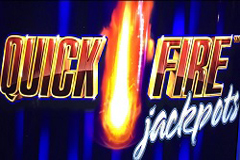 This is another older, classic poker machine, featuring just five lines with a free spins bonus round and plenty of volatility, offering the potential for big wins on every spin. 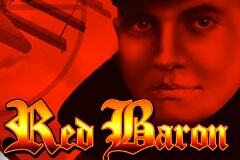 Red Baron: The infamous World War I flying ace is the subject of this machine, which features iconography appropriate to the era it is based on. 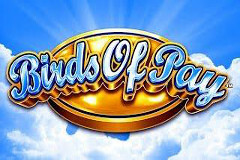 There are old-time radios, zeppelins, and biplanes soaring across the blue sky background. 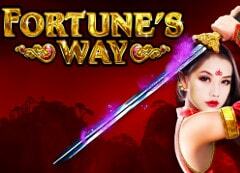 And with the 243 Ways format used in this game, you’ll have countless ways to win on every spin. 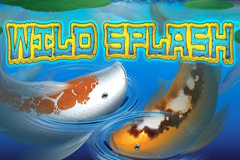 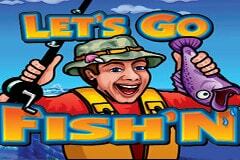 Let’s Go Fish’n: This aquatic adventure is a great addition to this company’s pokies selection, featuring five reels and 25 paylines worth of fishing action. 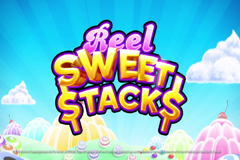 Not only will you enjoy collecting fish and other thematic symbols during your gameplay, you’ll have the shot to activate a free spins game that can be retriggered, as well as win some very sizable prizes if you can hit the right combinations on the reels. 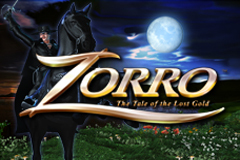 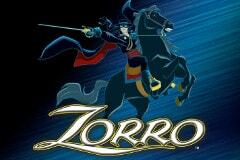 Zorro: The popular masked hero has been the star of books, television programs, movies and more, and is now featured in this entertaining poker machine. 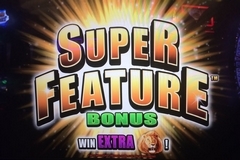 This 25-line, five-reel game features the option for players to make a “Zorro Bonus Bet,” which puts the letters of his name onto the reels. 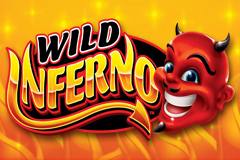 Spell out Zorro, and you’ll active a special feature that will earn you an instant prize, give you the chance to play a matching game to win even more, or enjoy up to 20 free games with some big multipliers.